Connect with your passion. Share stories of courage to transform the world. Have a community of wholehearted women. There's nothing more inspiring as a coach, teacher or mentor than seeing those you have worked with step from frustration or disillusionment into joy, brilliance and achieving the long held dream they'd almost totally given up on. Instead, they are standing in their power, discovering their own voice and fulfilling on the contribution they're here to make. 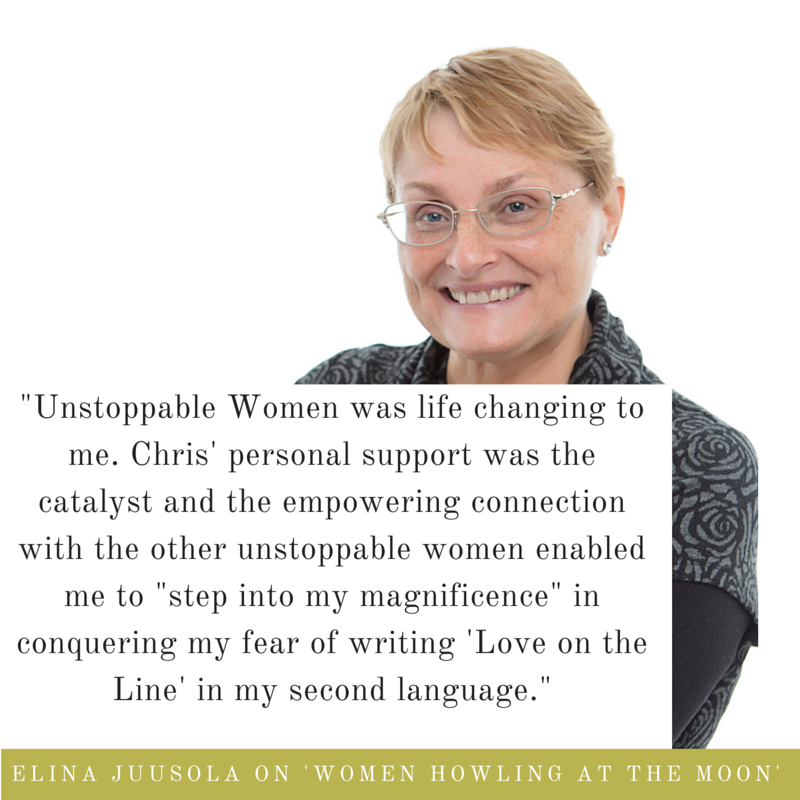 Since completing Unstoppable Women, Elina has been on a inspiring roll, continuing to power ​and fuelling her focus by staying connected with the vibrant, socially justice oriented Women Howling at the Moon collective. Elina continues to demonstrate what it is to be unstoppable - for her own life and for the world - on her terms. Both sustaining the realisation of their vision - AND doing it sustainably. Published author: impossible dream now true! It was a delight to begin the launch of Elina Juusola's book, "Love on the Line: How to Recover from Romance Scams Gracefully and Without Victimisation", at Avid Reader Bookstore, Brisbane. 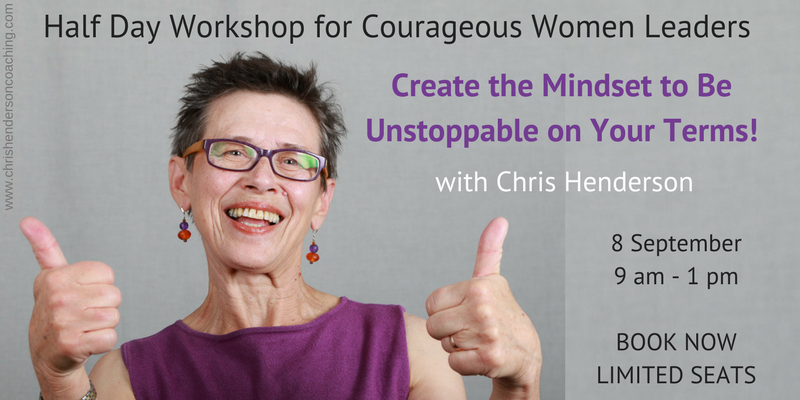 This was the impossible dream come true for thirty years of Elina's life - until joining the Unstoppable Women program. On fire! Speaking and inspiring. 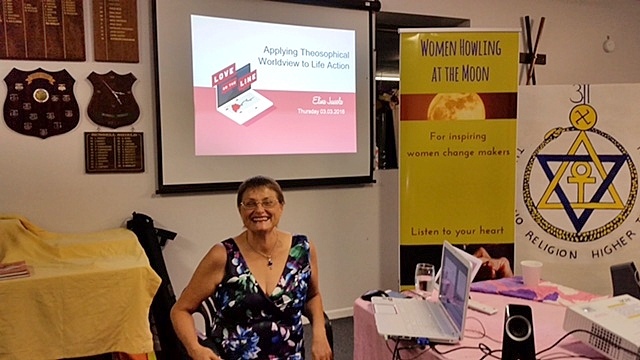 Now a sought after speaker at libraries, bookshops and a range of organisations, Elina speaks here to the Theosophical Society of the Sunshine Coast. At every gig she encourages others to follow their dream and the contribution they want to make in the world - AND TO NOT GIVE UP. 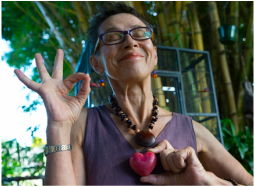 She emphasises the importance of the Women Howling at the Moon community and having a coach in her journey, and invites others to attend this or another group who will be a stand for them as they step outside their courage zone. 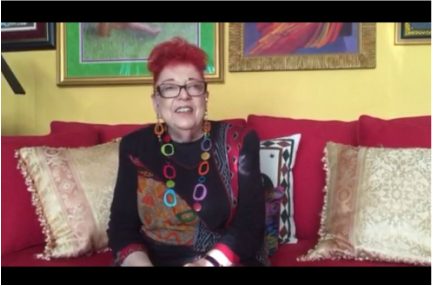 Surprise speaker: internationally respected Emerita Professor Gloria Orenstein, speaking from her home in Southern California. Gloria has written the foreward for Elina and was adamant she would attend the launch to convey her admiration for the book and it's benefit for all women and men who are touched by romance scams! Hence this video.